The country of beer and chocolate- how could it not be amazing? 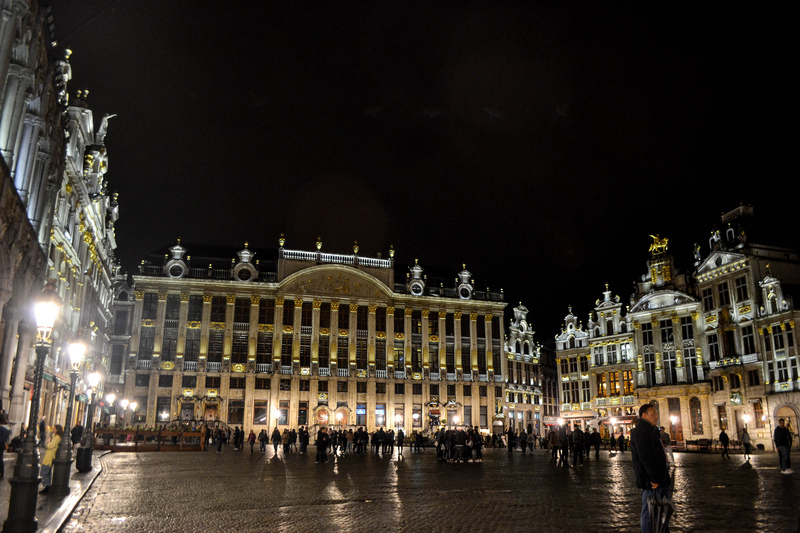 The seventh stop for Team Purple was Brussels, and they were hosted by AEGEE-Europe, at the headquarters of AEGEE. Whether or not it is the heart of Europe is a different debate, but there is definitely a lot of Europe in this one city! If anyone living in Brussels is asked how they like it, the first thing that is always said that there is always something to do here. 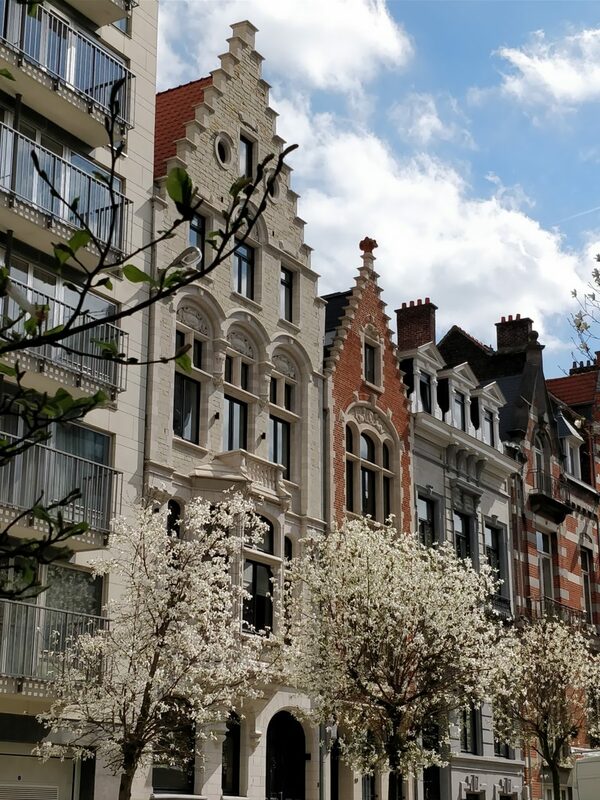 Walking around Brussels made me think that it is a bricolage of sorts, many different style put together without any order or sense, but working somehow in totality. In the architecture, there is no uniformity but different styles which come together to make something big. People walk around the streets wearing formal clothing and always looking like they are talking about something important- whereas they may just be talking about what to have for dinner. I liked the fact that it was also not very touristy, despite having so many things to see or do. 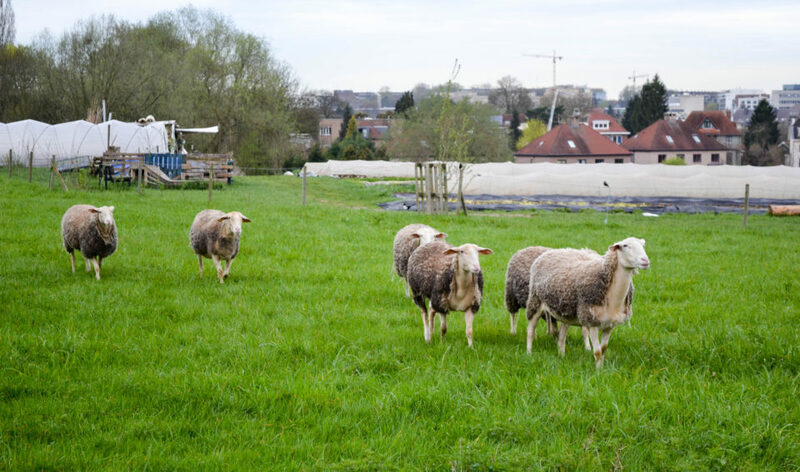 We had the chance to visit a community supported agriculture initiative- founded in 2012, it was a big farmland in which professionals grow and harvest vegetables and herbs as well as work on the sheep. They consider farm work a collective activity, seeking to make the community grow. Professionals work and community helps, and there is a system of shared governance. Between 300-400 to 400 people are always involved, and they are the ones who receive what is grown on the farms, for a small fees of 350 euros per year. Organise several events, cinema, open lounge place, drinks and snacks together. The highlight of our trip was the elaborate sustainable tour organised by Climate Kick, where we visited four sustainable businesses. As part of the tour, we learnt about Permafungi, an agricultural cooperative that grows mushrooms by creating conditions to grow mushrooms, and actually use coffee grounds to grow the mushrooms, right from their incubation in darkness where they incubate to the step of fruitification. Their aim is to move towards circular economy so they don’t make waste, and the waste that is created can be used, and so they even make lampshades from the mushrooms. 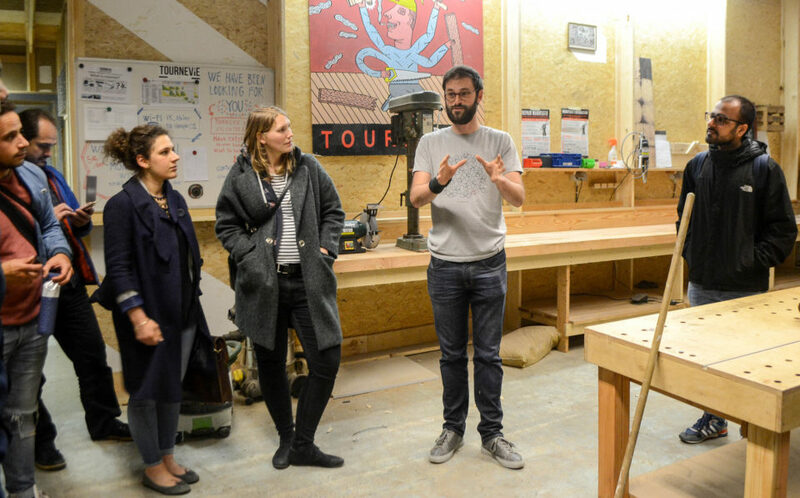 We then went to Greenbiz Brusssls, an incubator for young sustainable businesses. All electricity inside is produced by solar panels. Most of the companies incubated here work for sustainable economies. Our third stop was Le Marche, a biological market, with biologically grown food and where you could find non-packaged food and bring your own bags. Our last and final stop was The library of Tools- a place which rents out tools like a library. They are the answer to a significant market failure, which is that people keep buying tools for a one time or two time usage. Lots of tools are produced to be disposable, which is very unsustainable. They have an Inventory of 50000 euros worth of tools. If you’re a member you get access to everything for the entire year. You can only borrow it one or two weeks at a time though, but overall it reduces waste and gives access to stuff that other people might buy. We had a fantastic workshop about green office spaces with members and heads of organisations where we talked about how we could make office spaces greener and more sustainable. Following that, we also had another workshop about personal sustainability. But it’s time to move away from AEGEE-Europe to AEGEE-Utrecht!